When you look outside this time of year the last thing you feel like doing is standing out in the cold, wet and windy weather, especially if you live in the cooler areas. Don’t let this put you off. There is so much to do in the garden and a lot more to do in the garden shed. Get off the couch and put on the thermals, the beanie, a coat and your gumboots and warm yourself up with some winter garden love. Of course, the following is just a rough guide, and many of you will find your situation varies from the above listing due to microclimates created in your garden, location in relation to your nearest major city, extremes of weather and garden type. But the one thing that remains the same for all zones and regions is this: improve your soil by adding organic matter, mulch and no matter the season, we can all garden more sustainably all year round. Why not head out to the shed, and sharpen, clean, oil and maintain your garden tools. Sounds tedious, but it’s really rewarding, and will save you cash in the long run. Practicing tool hygiene will prevent the spread of disease. 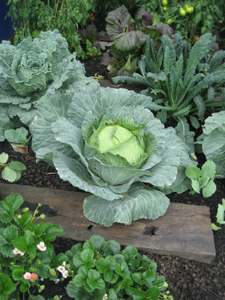 Top up mulch on your veggie patches, herb gardens and ornamental beds. Choose sustainable, low environmental impact mulch, one that will enrich your soil as it breaks down. If in the southern states try to avoid Sugar Cane as it would have a high carbon footprint due to transport. Green manure crops are good to go now… improve that dormant veggie patch. In cooler to temperate areas you can use crops like like faba beans or field peas and for warmer areas try mung beans. Remember to chop and drop them before they flower. Pruning and weeding is a great job to do at this time of year. Deciduous fruit trees love a big old haircut now, except your apricot! It’s bare root season! 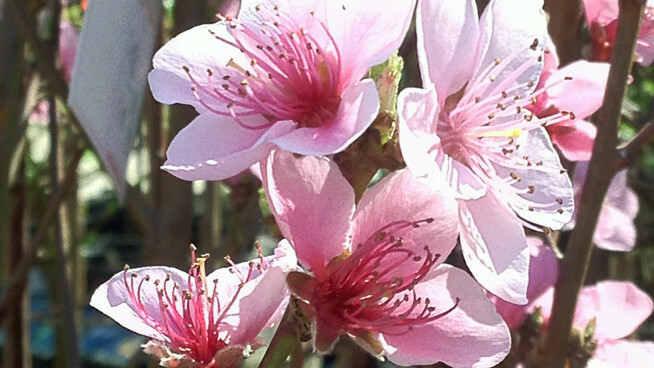 Get your deciduous fruit trees in now, including apples, pears, plums, peaches and nectarines. Deciduous exotic trees can also be planted now. 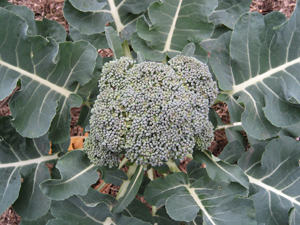 There’s still a bit happening in the veggie patch, especially if you love your brassicas, you could try spinach, carrots, sweet peas, broad beans, coriander and peas. There’s not too much happening in the veggie patch, but you could try lettuce, celery, broad beans, Jerusalem artichokes (put them in a pot or they can take over), potato, garlic, radish and spinach. Plant out some tasty winter treats, like Chinese cabbage, rocket, silverbeet, mizuna and tatsoi. 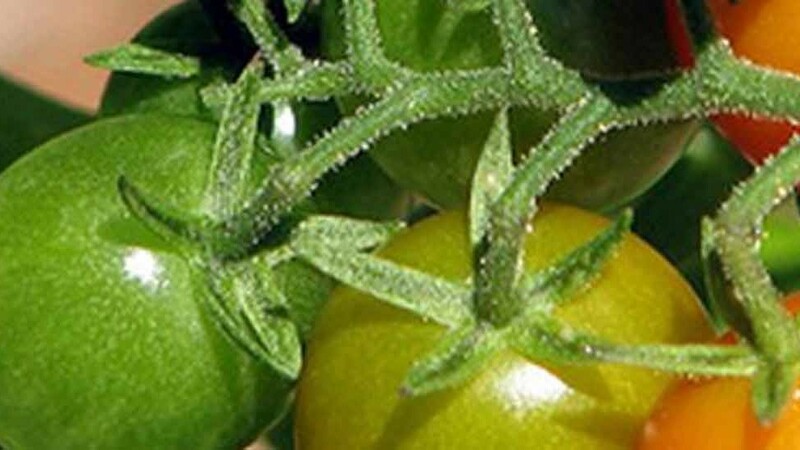 In warmer areas pop in beans, sweet corn, leek, pumpkins, tomato and watermelon. You can also plant some some coriander, chamomile and nasturtiums in the herb patch.